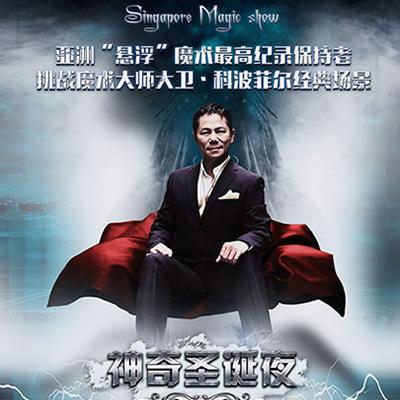 China – As part of its Asia tour, Gateway Entertainment’s (GE) iconic production Christmas Magic will make its debut in China this Christmas season. Considered by many Taiwanese as the most liveable city with its endless restaurants, specialty food shops and night markets, the industrial city of Taichung served as Gateway Entertainment (GE)’s second stop for Christmas Magic’s tour of Taiwan. Gateway Entertainment (GE)’s 2016 tour of Taiwan began in the city of Kaohsiung, the country's second largest city and premier trading port. The task ahead of us looked challenging: Five staff from FCBC and Gateway Entertainment on a 13-day tour, doing eight shows and traversing through eight cities in South Korea, from Seogwipo, Jeju, the southernmost part of Korea, to Gimpo, one of the northernmost cities which is just an hour’s ride from the Korean Demilitarised Zone. Gateway Theatre is completed at last! 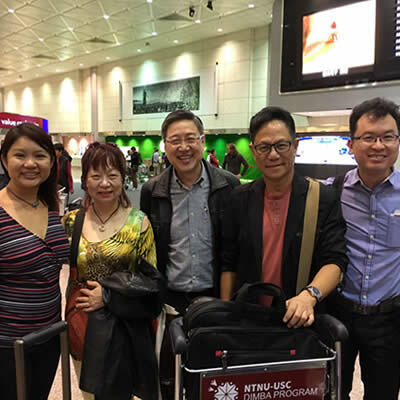 After a three-year long wait, we were finally back in our beloved Bukit Merah neighbourhood. 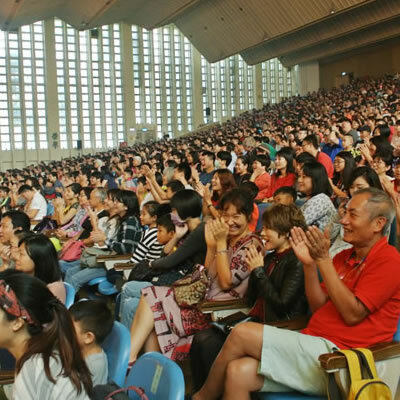 Riding on the success of Christmas Magic in Taipei back in 2013, Gateway Entertainment is bringing this famed gospel-illusion production to Kaohsiung and Taichung in November this year. 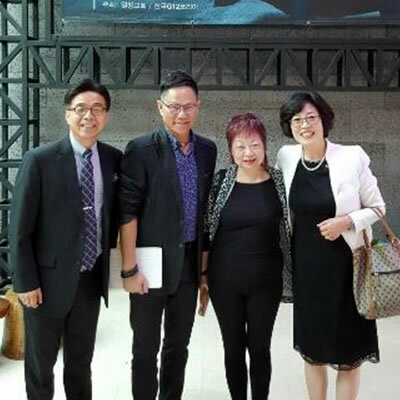 Senior Pastor Lawrence and Nina, our Gateway Entertainment colleagues and I took a trip to Taiwan to work out the show’s details. This Easter, things ran a little differently at FCBC. Instead of inviting our pre-believing friend to the usual cell parties where we’d share the death and resurrection of Jesus Christ through stories, videos and skits, we invited them to donate blood together with us at the Drops of Life blood donation drive. 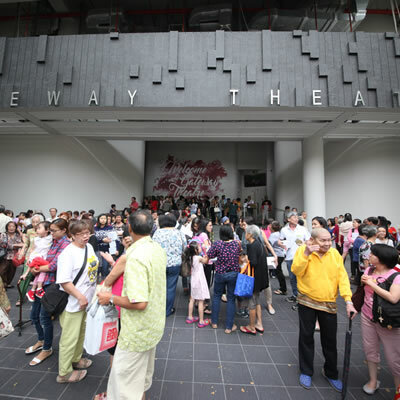 It was LoveSingapore’s very first blood donation drive.